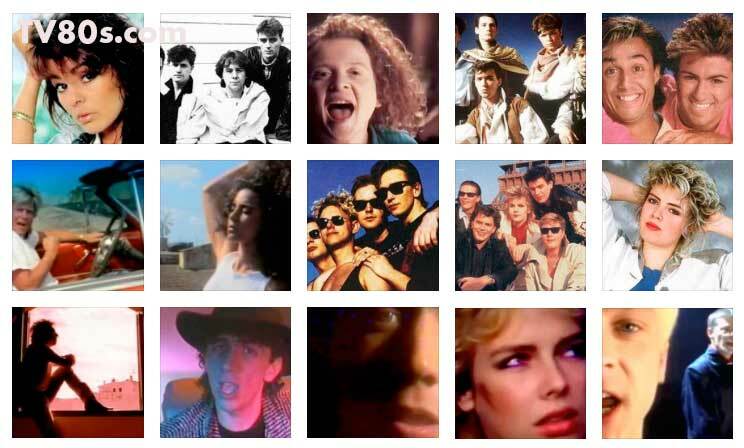 The greatest 1980’s hits – more than 1600 popular songs. The complete list of 80’s official music videos published on TV80s.com in alphabetical order. Band Aid ‎- Do They Know It’s Christmas? Band Aid II ‎- Do They Know It’s Christmas? Heart – Who Will You Run To? Spandau Ballet – How Many Lies?